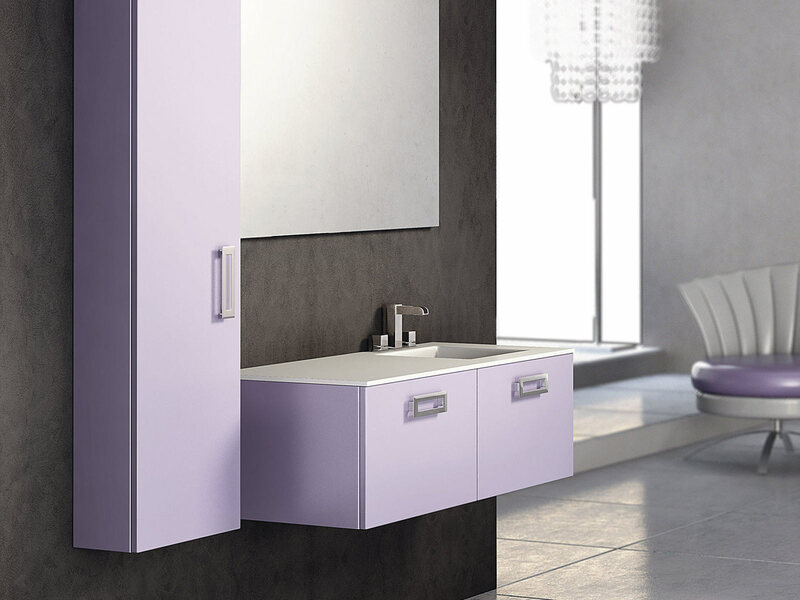 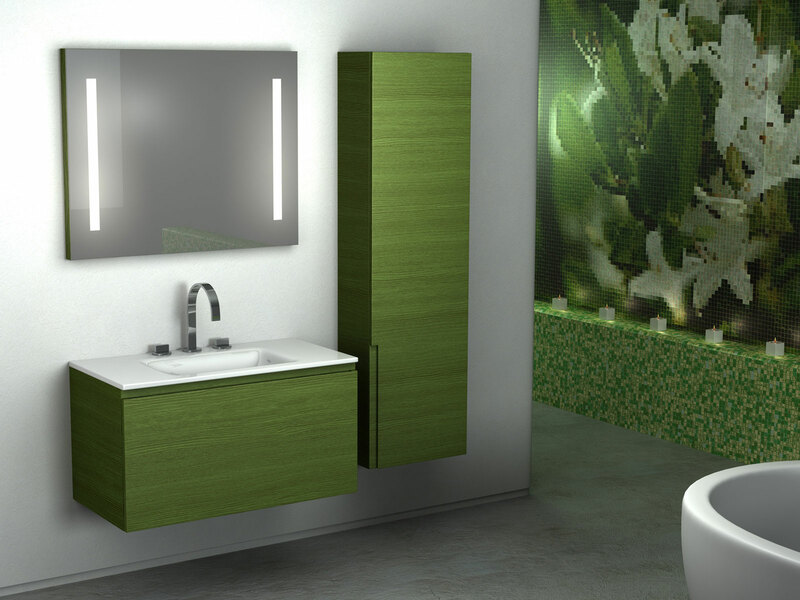 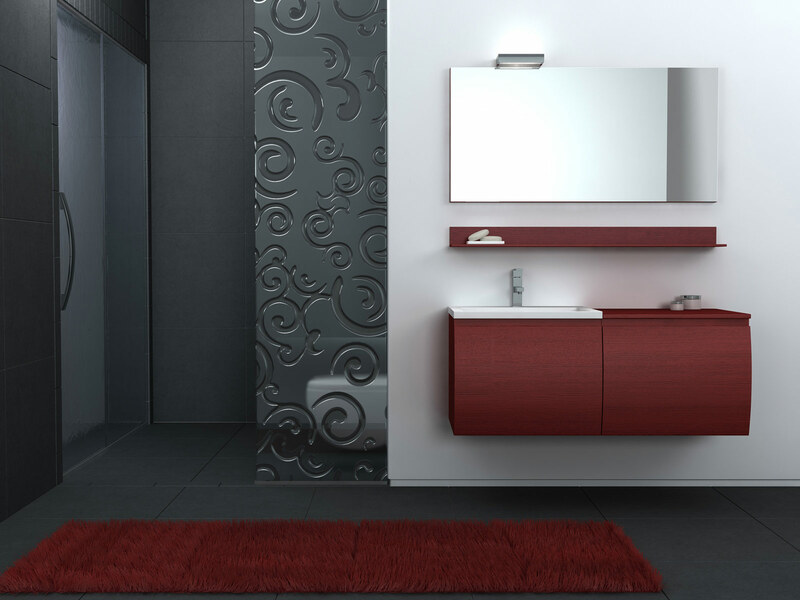 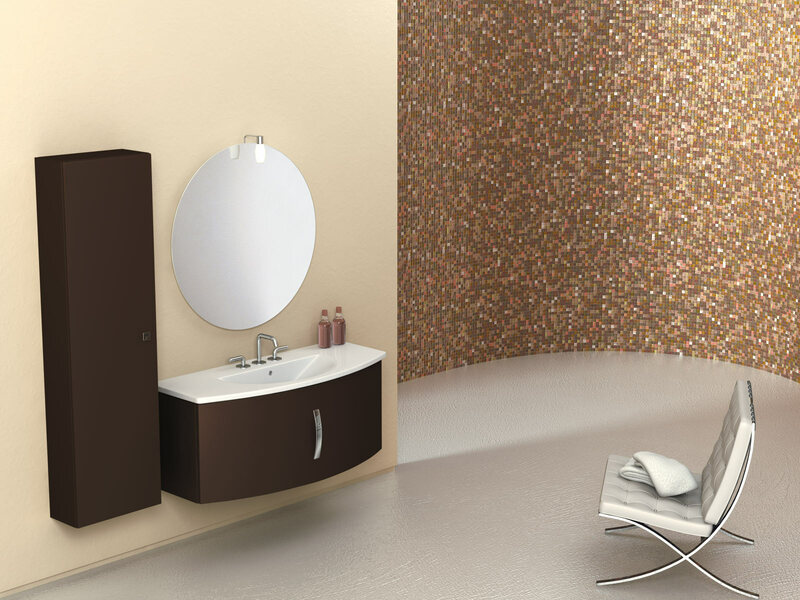 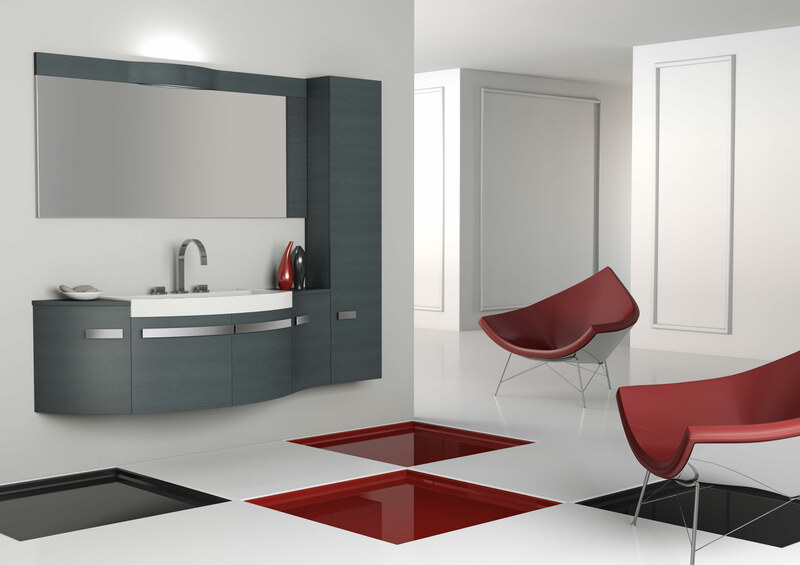 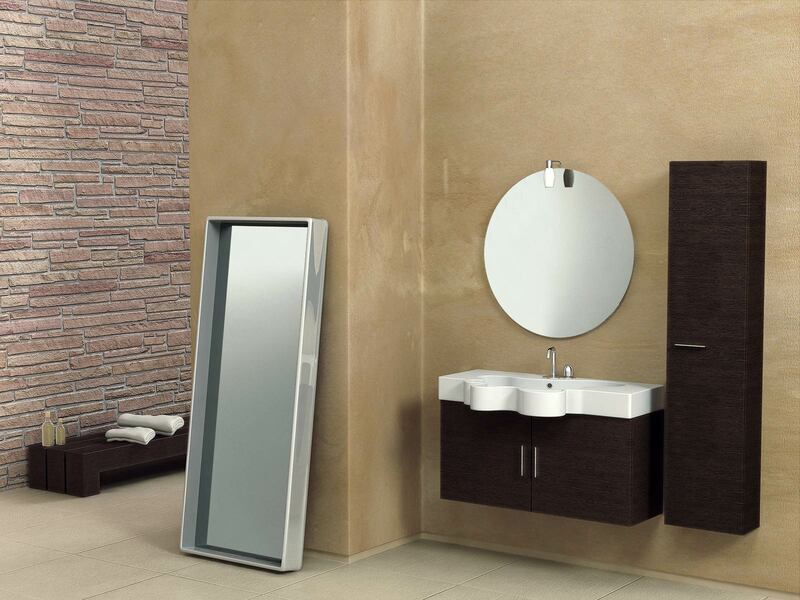 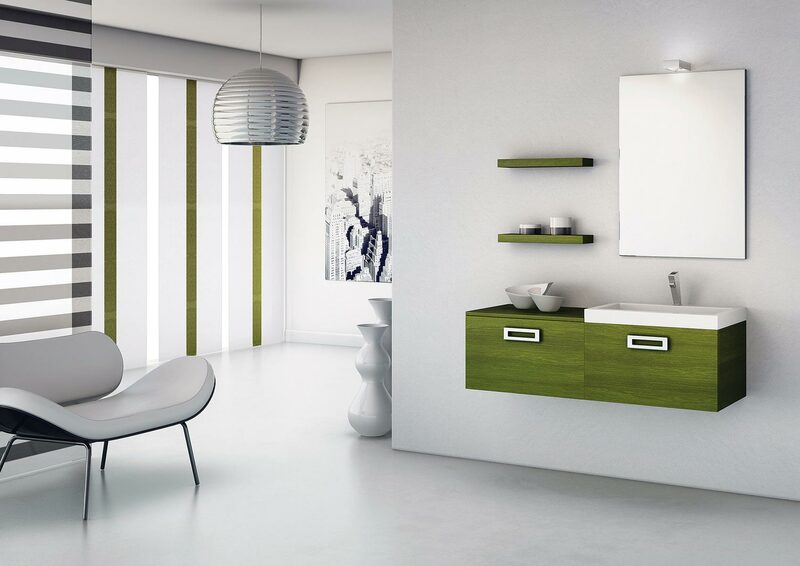 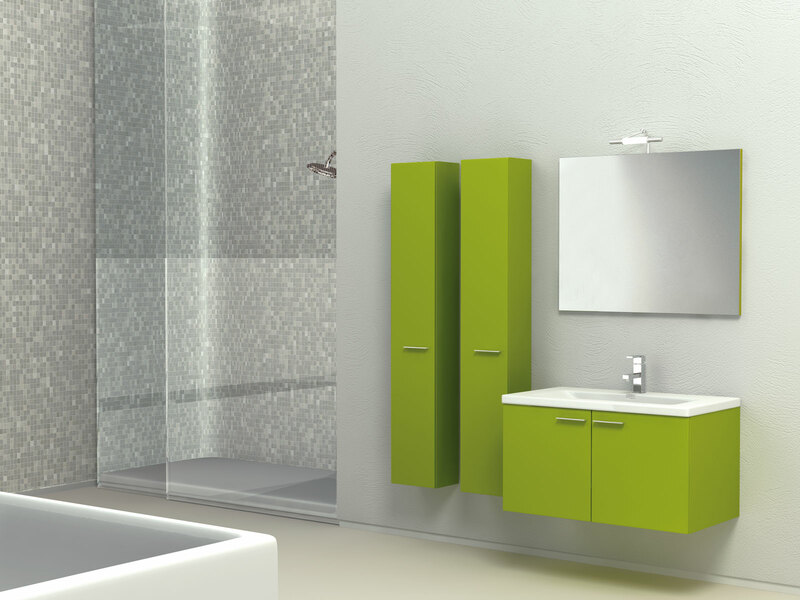 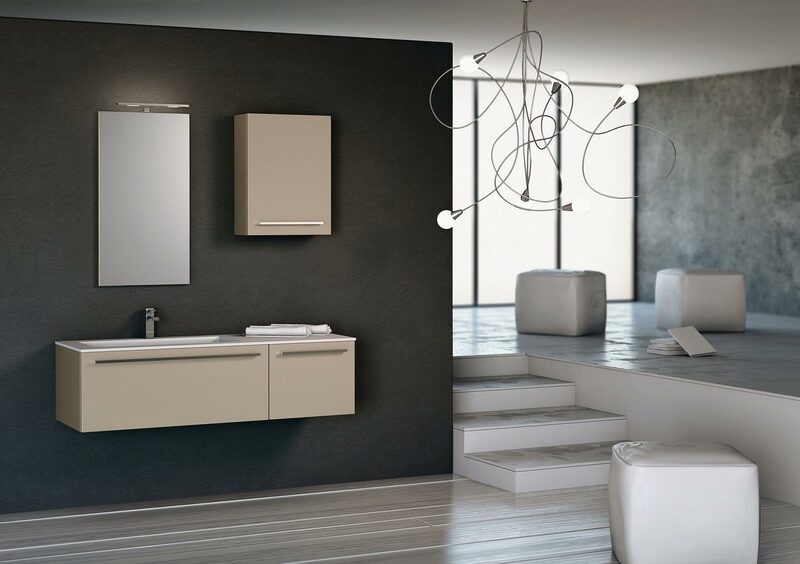 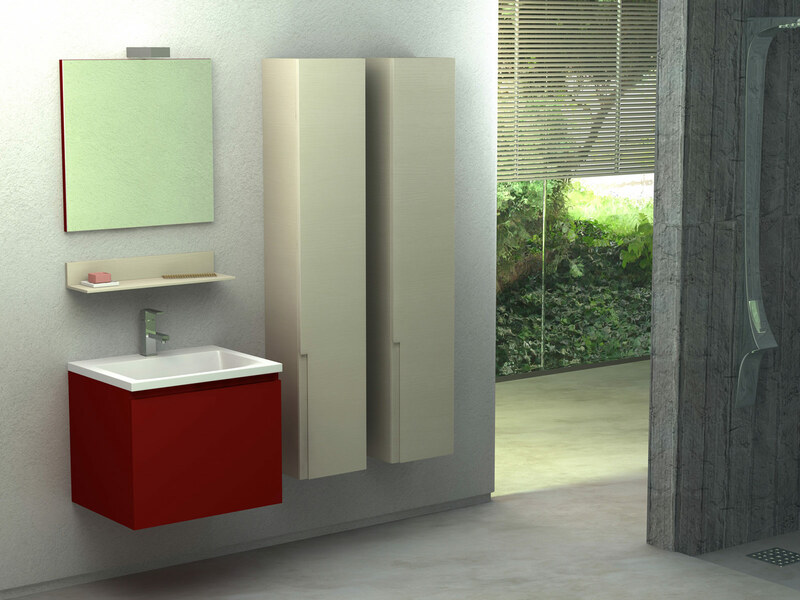 Modular bathroom furniture by Duebi Italy is made with great attention to the care of every detail. 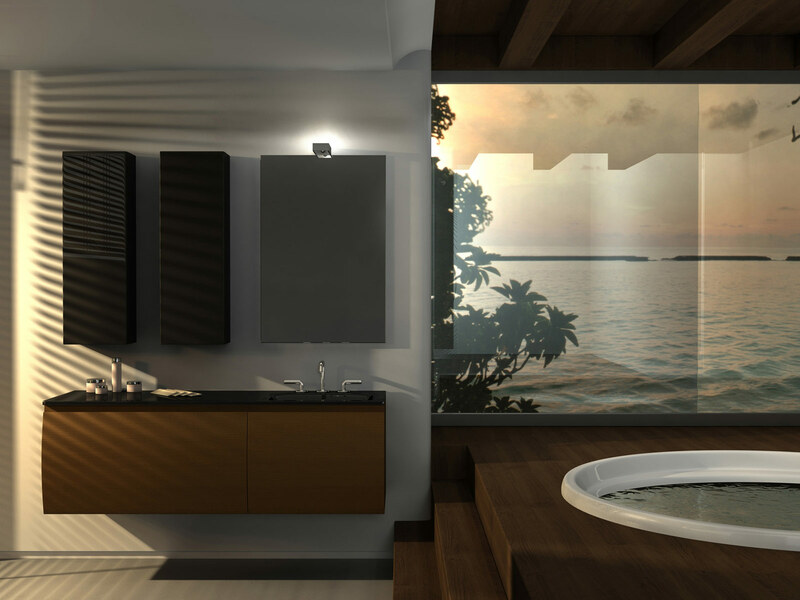 The goal is to satisfy all customer needs by creating elegant and refined bathroom interiors, suitable for those seeking a modern and functional decor while at the same time enhancing design and quality. 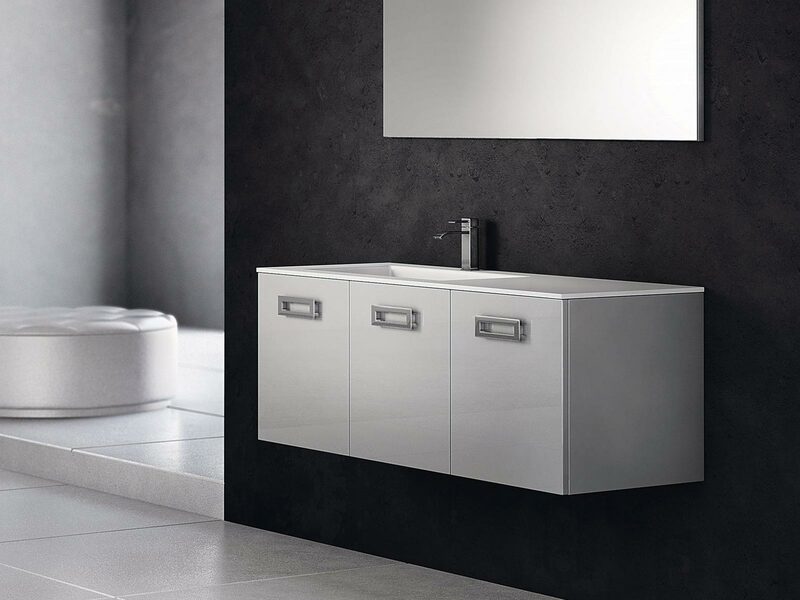 From a deep-seated knowledge of materials and craftsmanship comes a range of modular bathroom furniture that can adjust to every shape, every style, from modern and contemporary ambiences to those hinting at the classics, albeit revisited in shape and size. 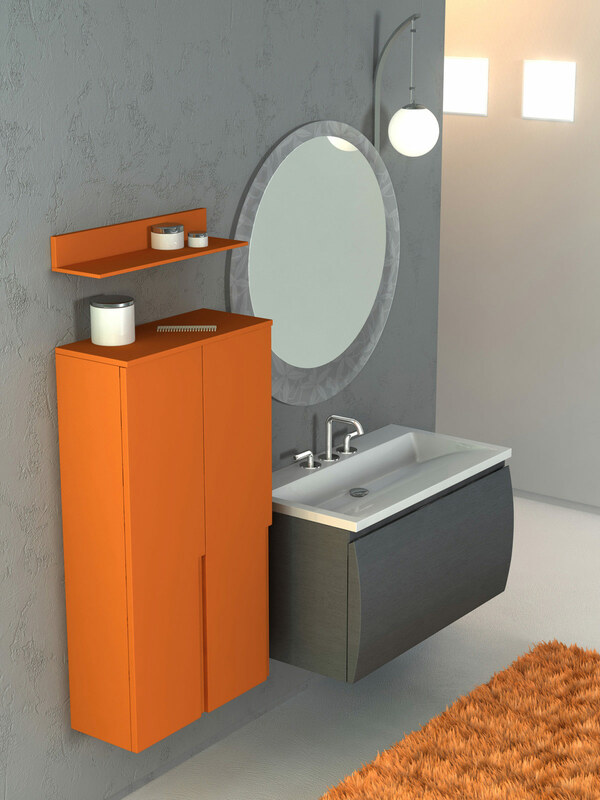 Modular bathroom furniture by Duebi Italia is manufactured through an industrial process born out of long-standing traditional knowledge. 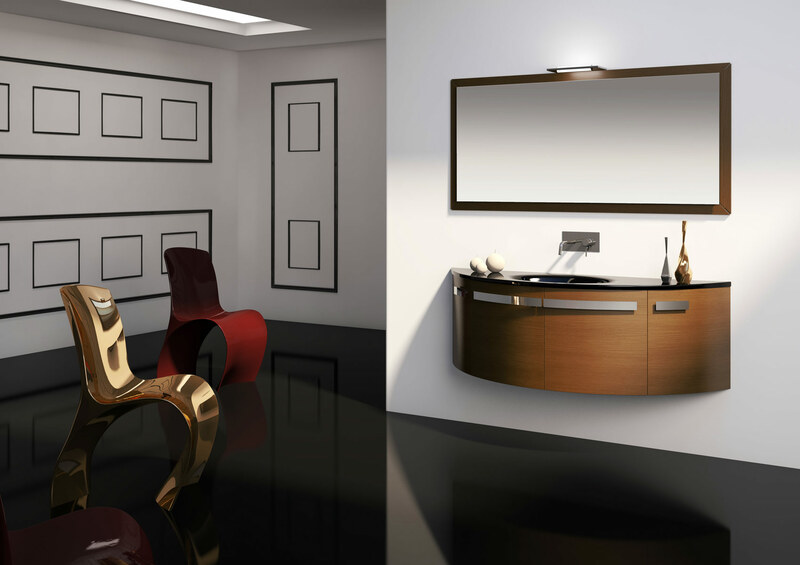 Duebi Italia stands out as one of the industry leaders for designers and architects thanks to a quality bathroom furnishings output that includes lacquered furniture in different colours, matching sets of washbasin taps and hardware, lamps, mirrors and mirror units in modern and contemporary styles or classic revisited. 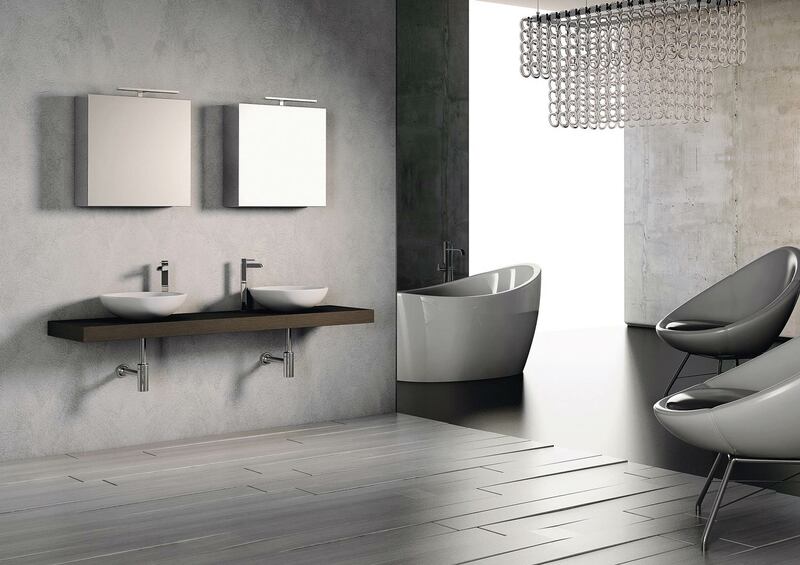 The flexibility of the manufacturing process and the great attention to customer needs ensure that Duebi Italia's bathroom furnishings will meet the most demanding standards. 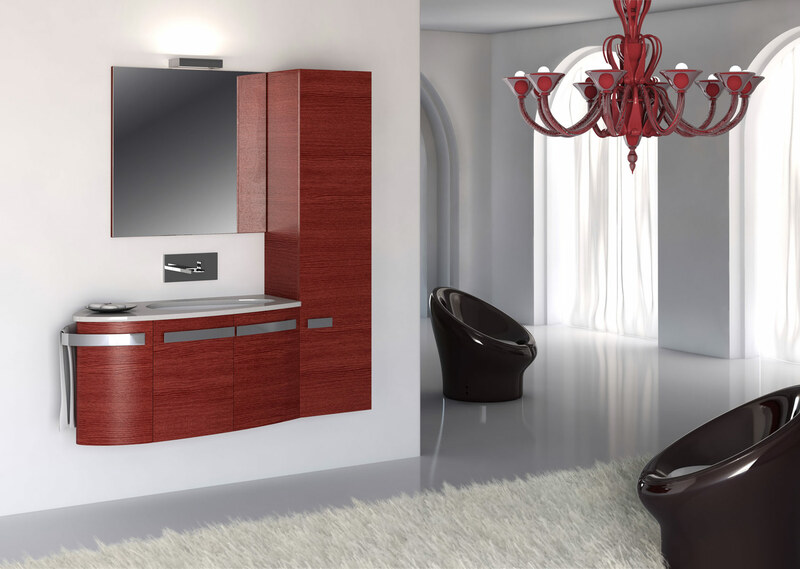 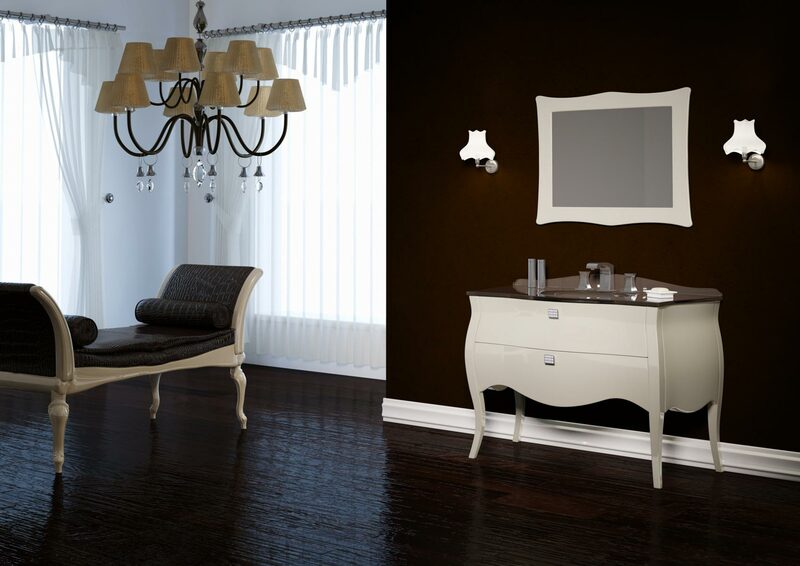 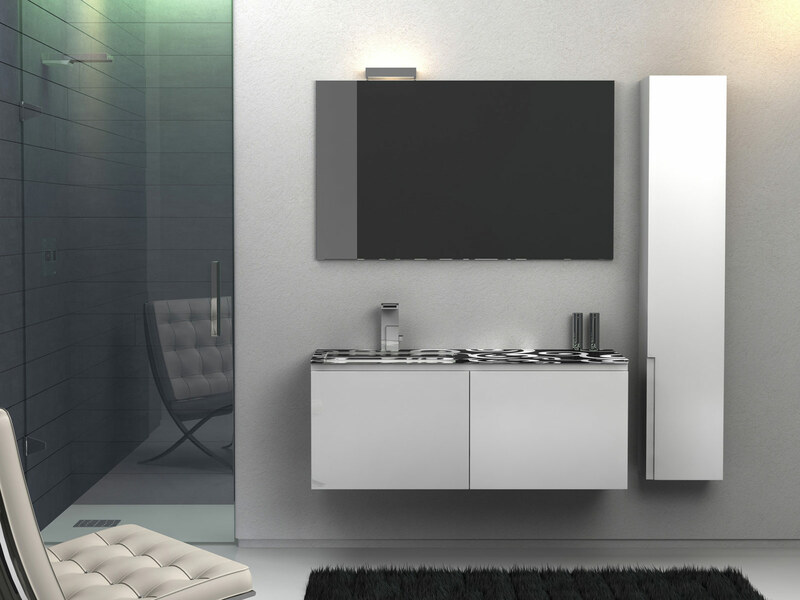 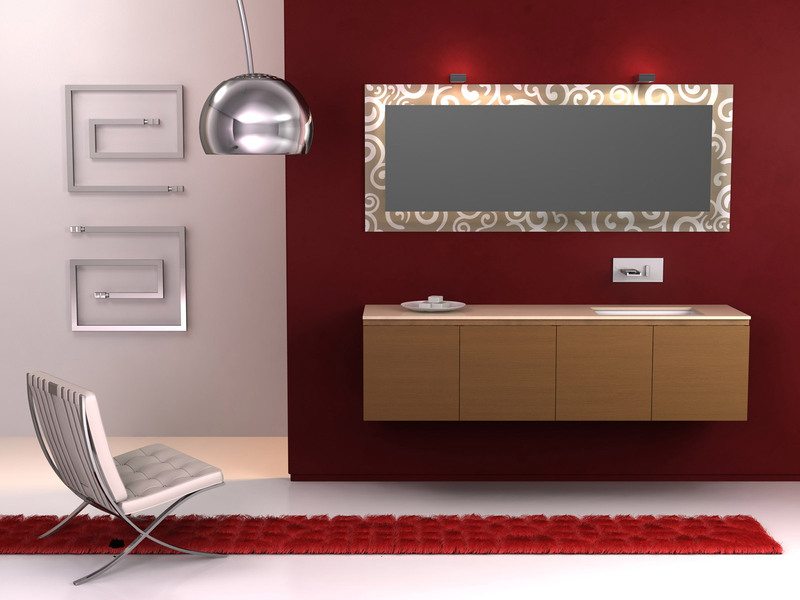 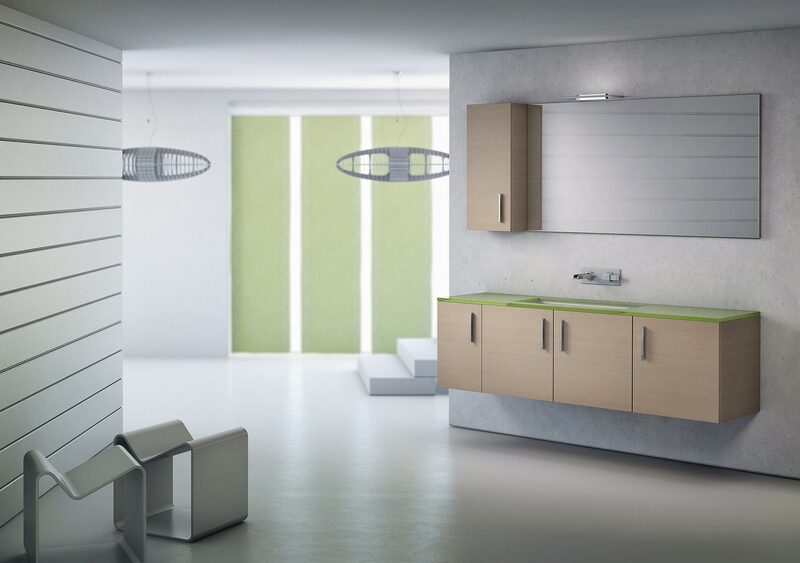 Just as the furnishing accessories, made with the most modern techniques to guarantee quality as well as elegant and refined solutions, whether overhead units, consoles, or mirror units. 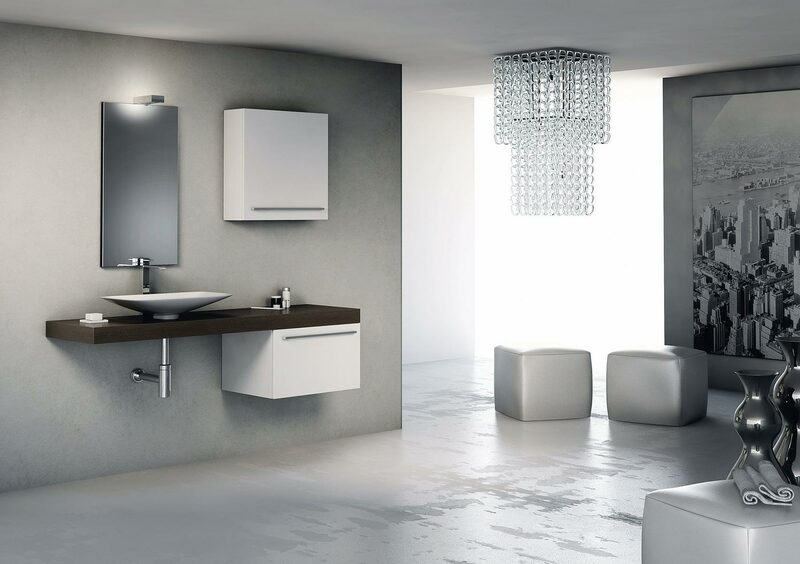 Thanks to its lean manufacturing system Duebi Italia can cater to the most discerning customer with its range of premium bathroom furnishings. 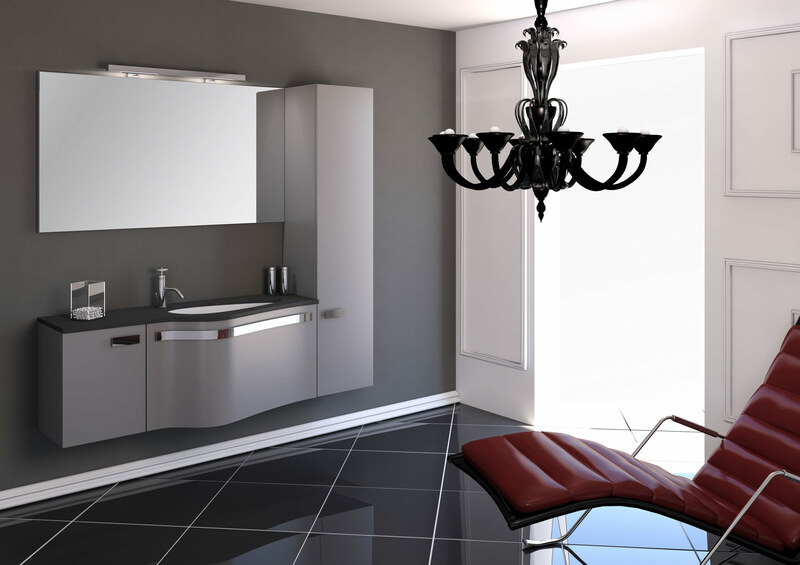 An extensive distribution network can easily tap into the main international markets. 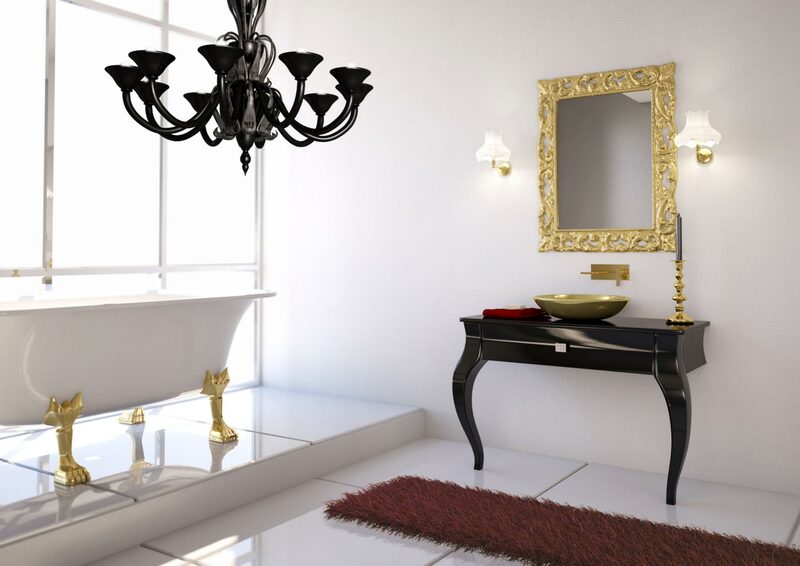 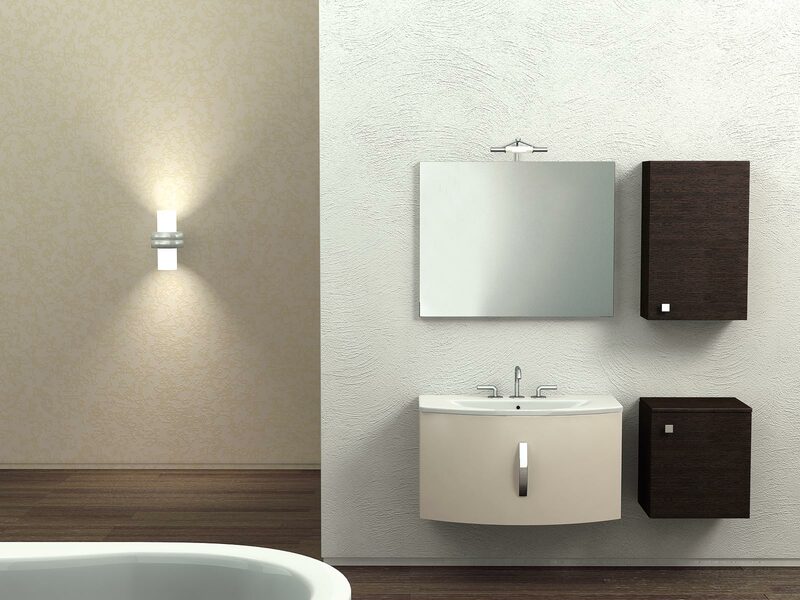 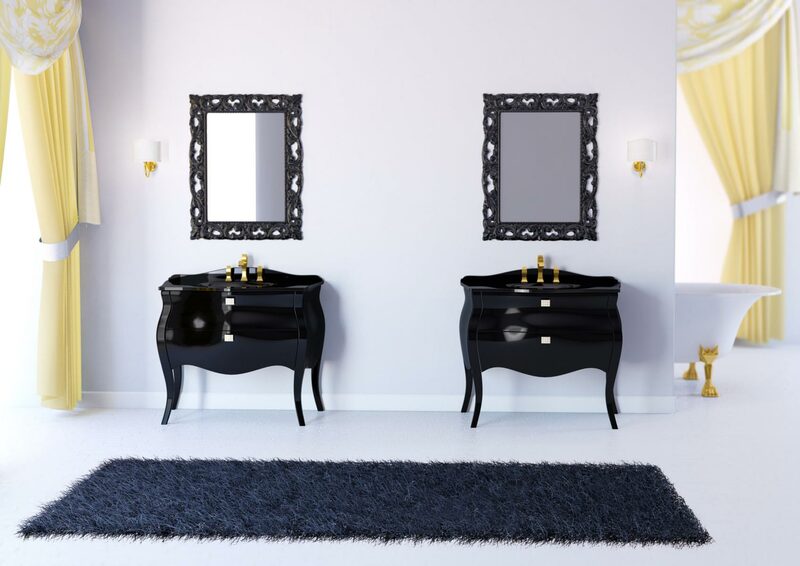 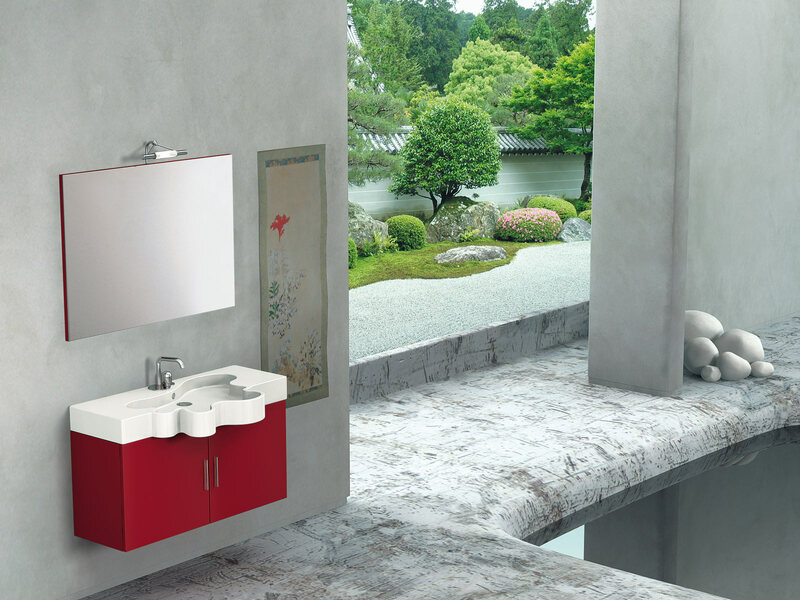 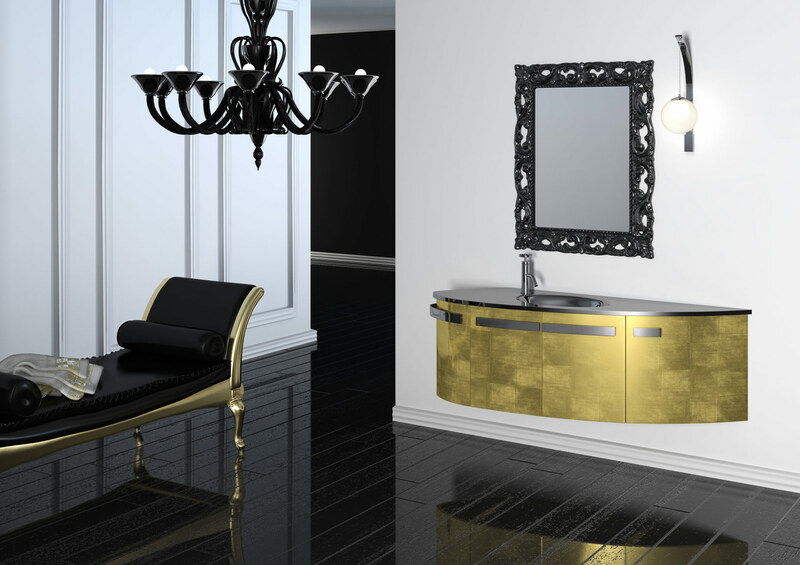 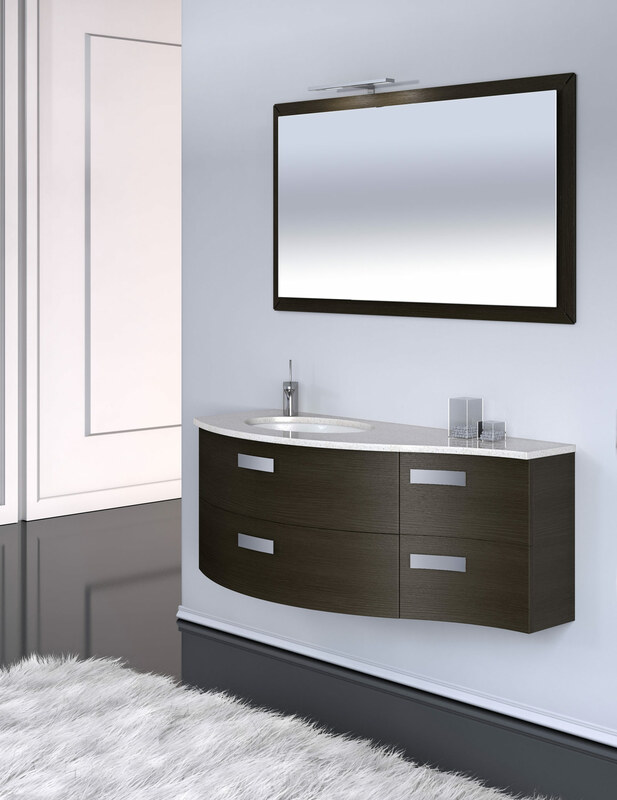 The premium quality of wash-basin and taps, mirror units, lamps and consoles for bathroom decor is widely acknowledged and respected all over the world. 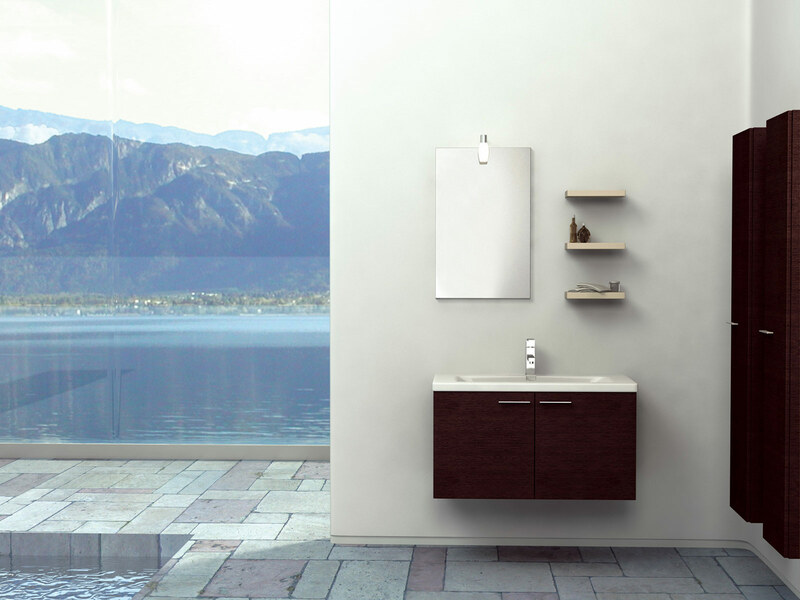 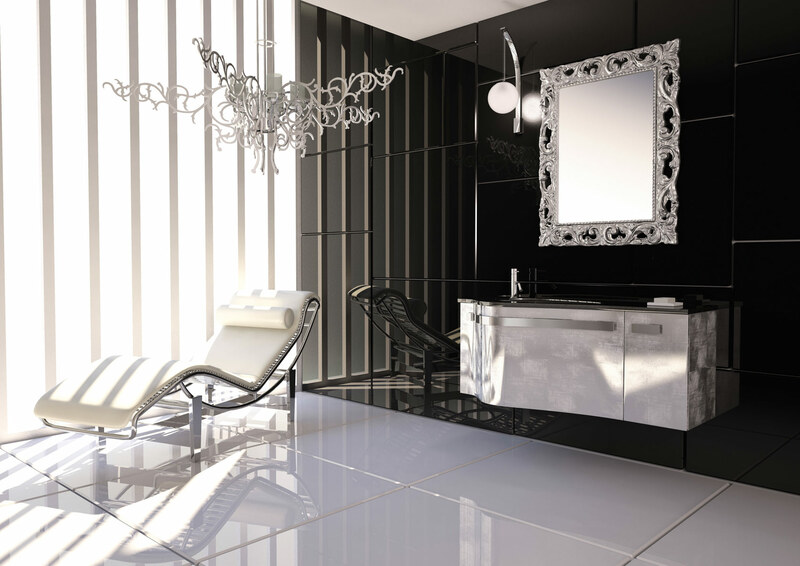 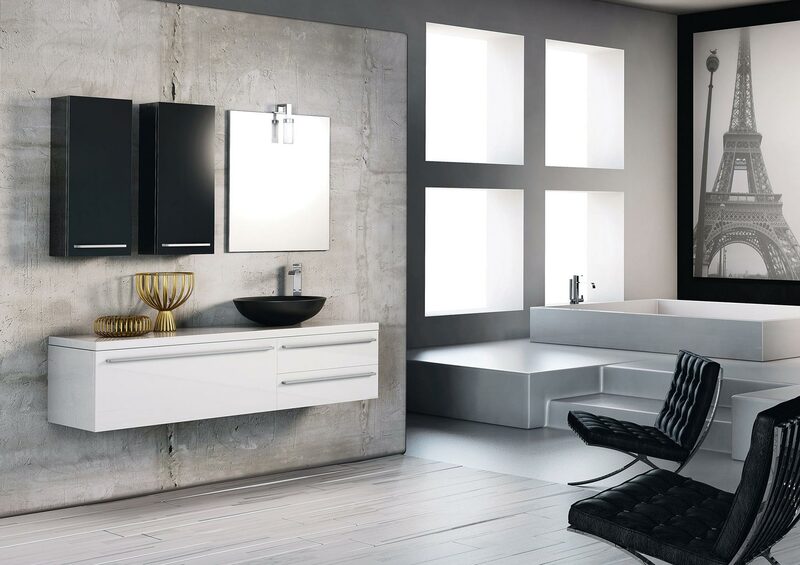 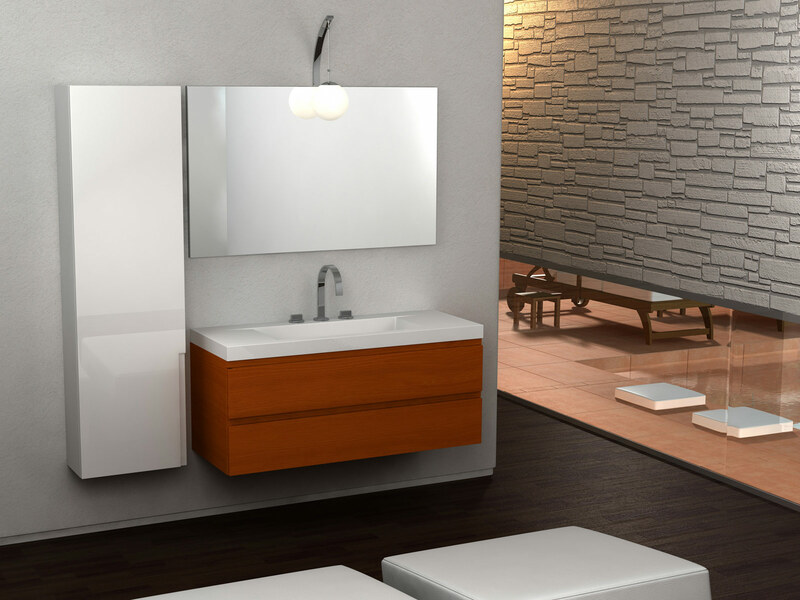 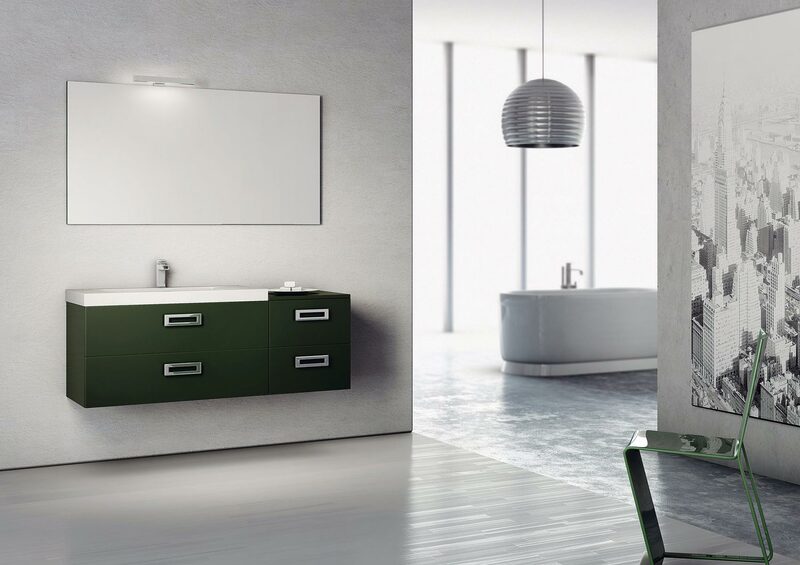 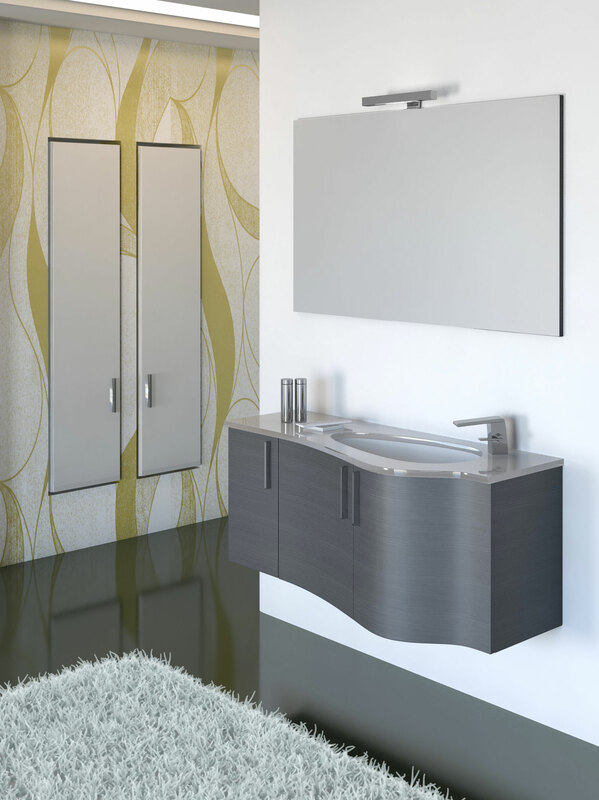 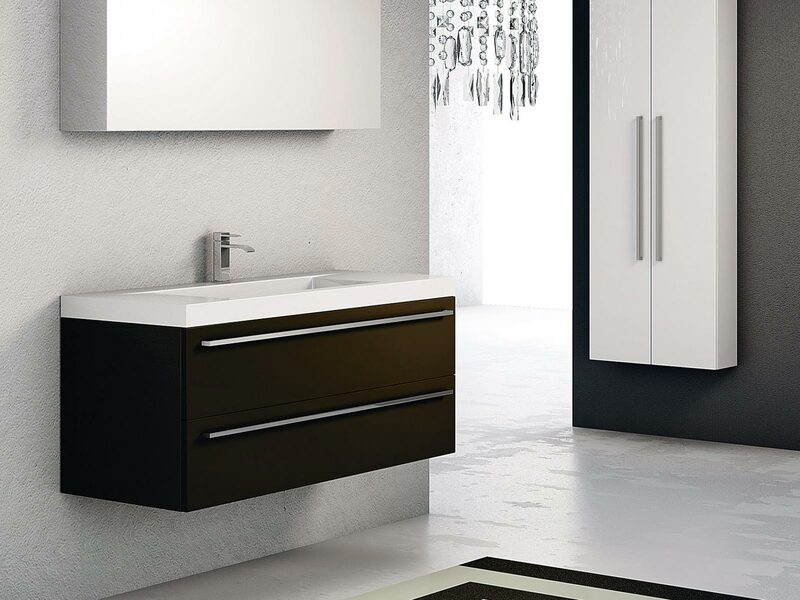 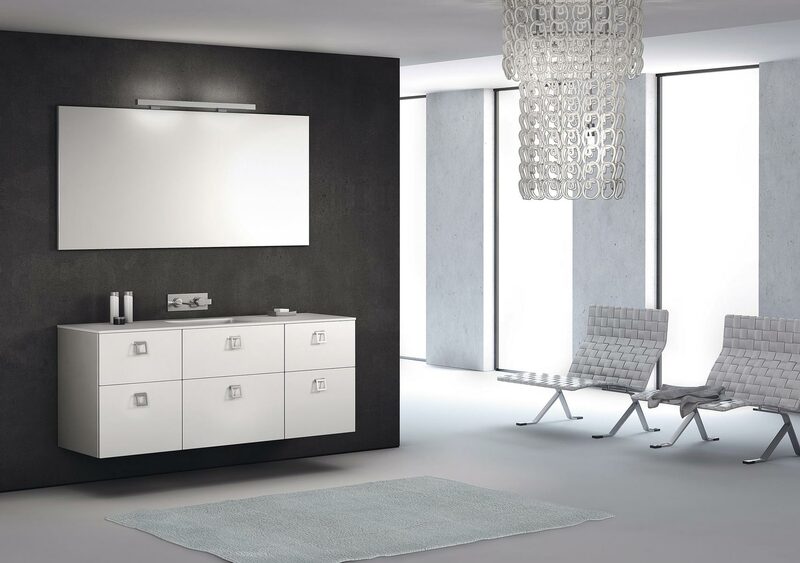 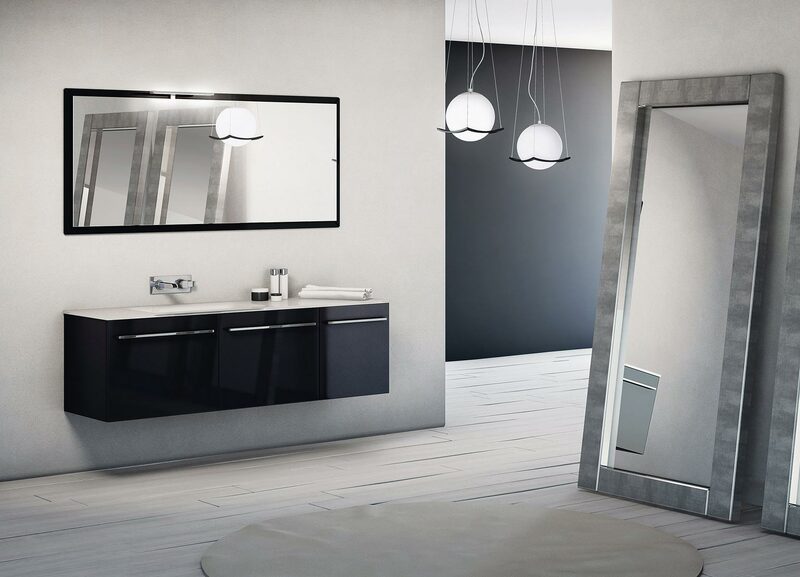 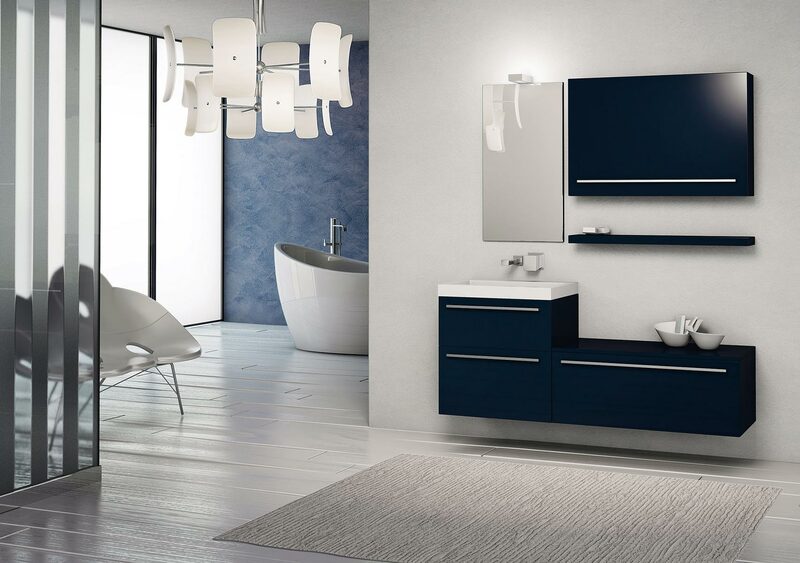 Bathroom furniture by Duebi Italia guarantees customers unmatched quality, customization and services tailored to their needs for the sake of unique and elegant bathroom interiors, where form and function come together in perfect harmony. 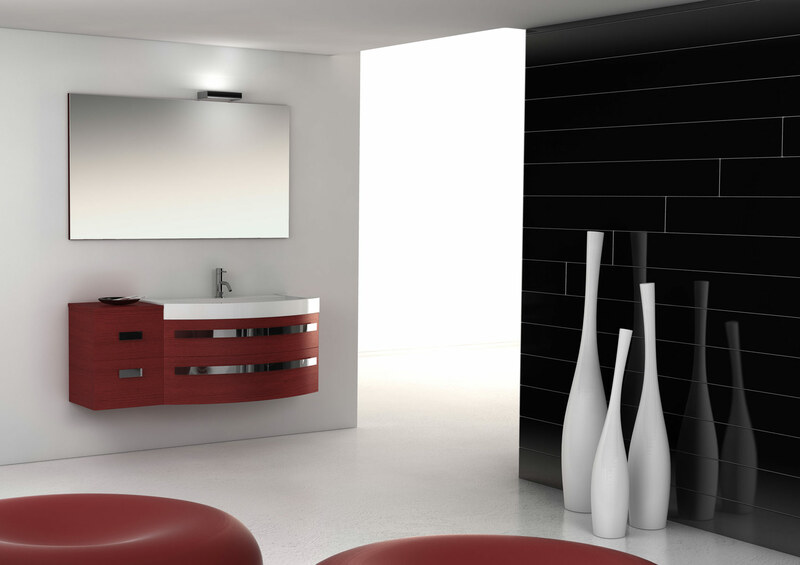 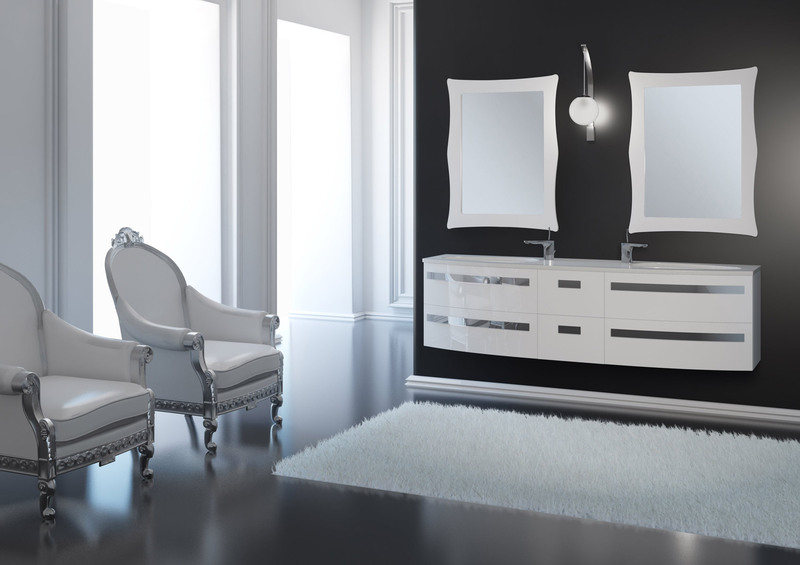 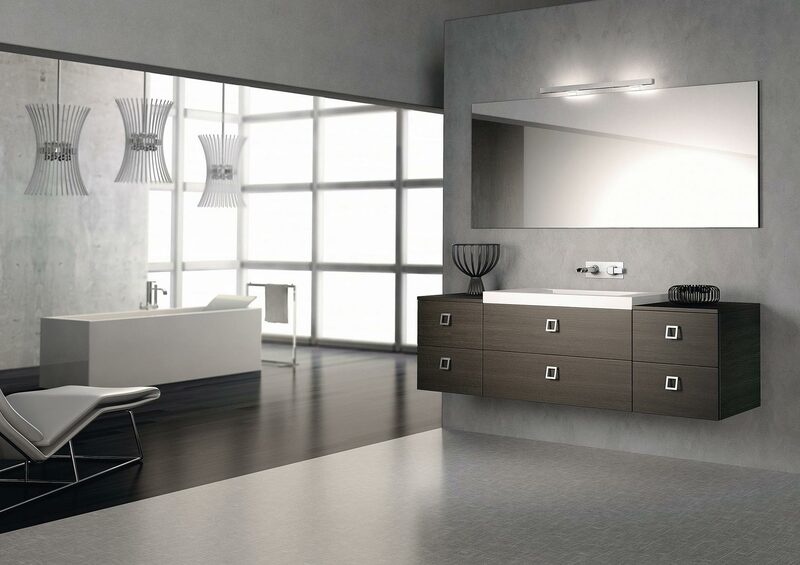 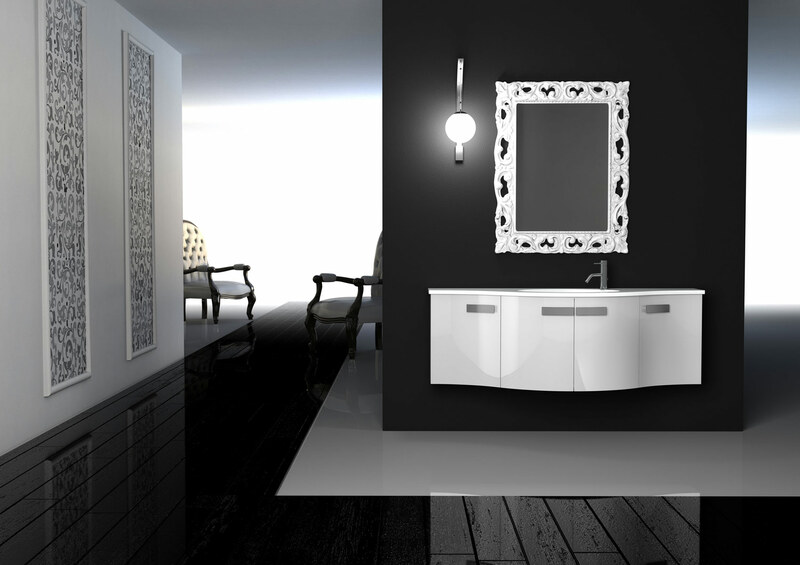 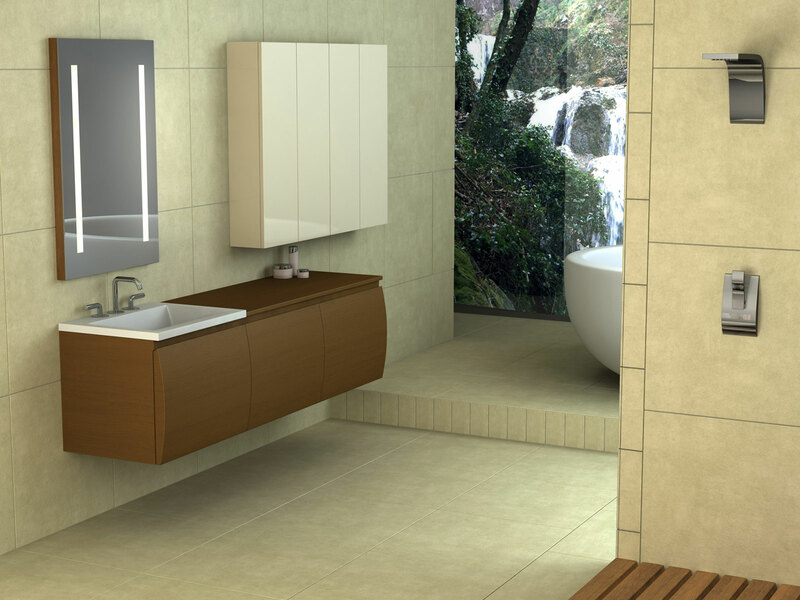 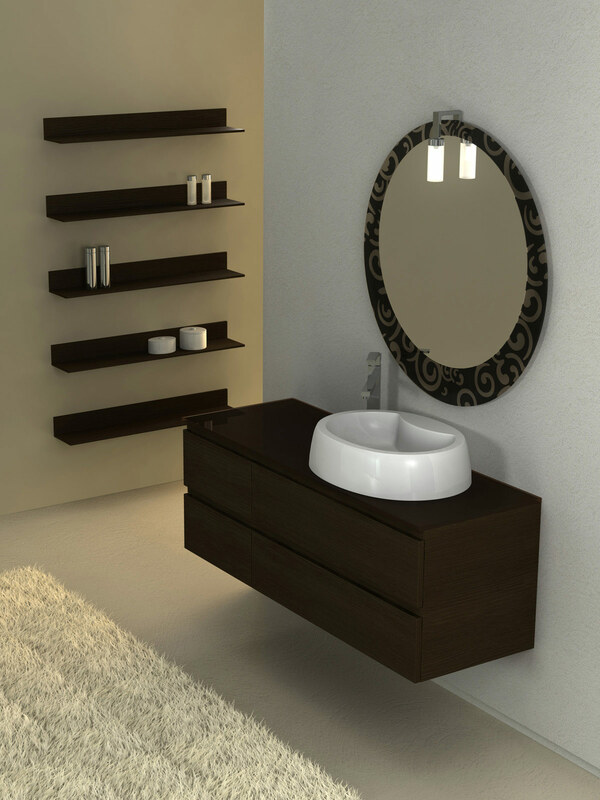 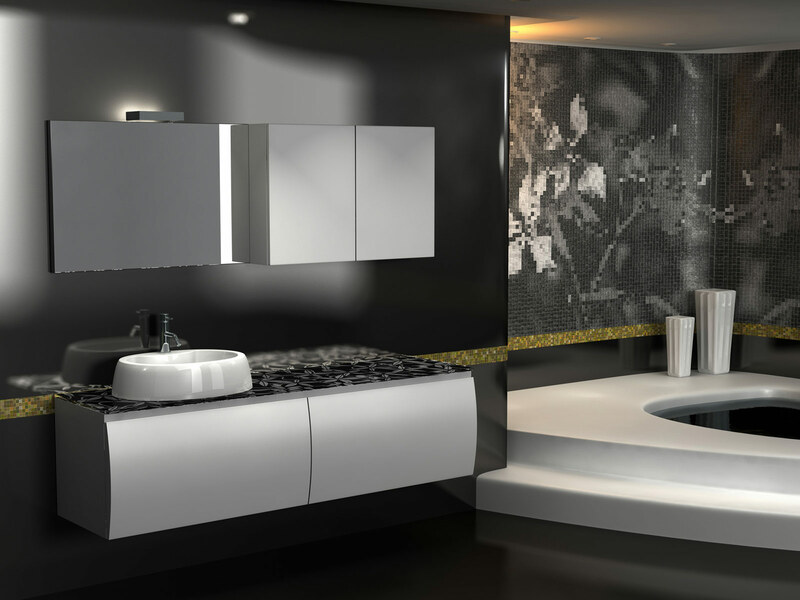 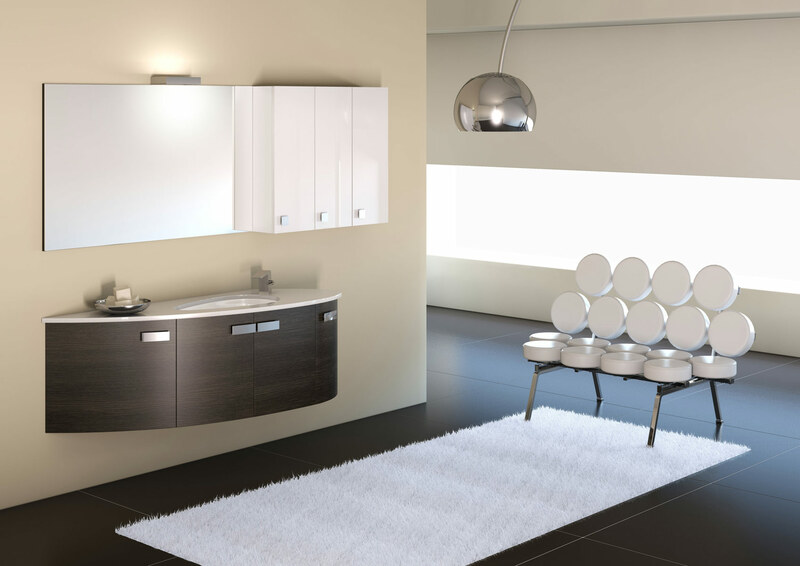 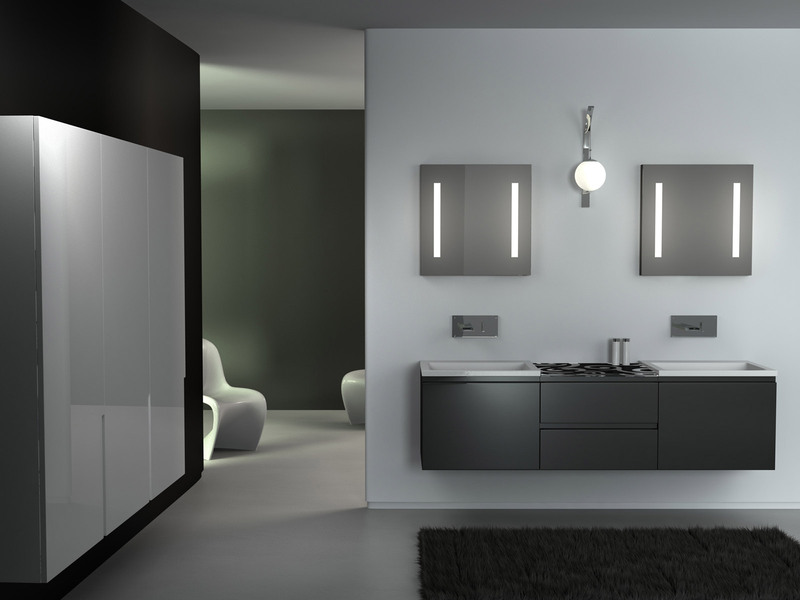 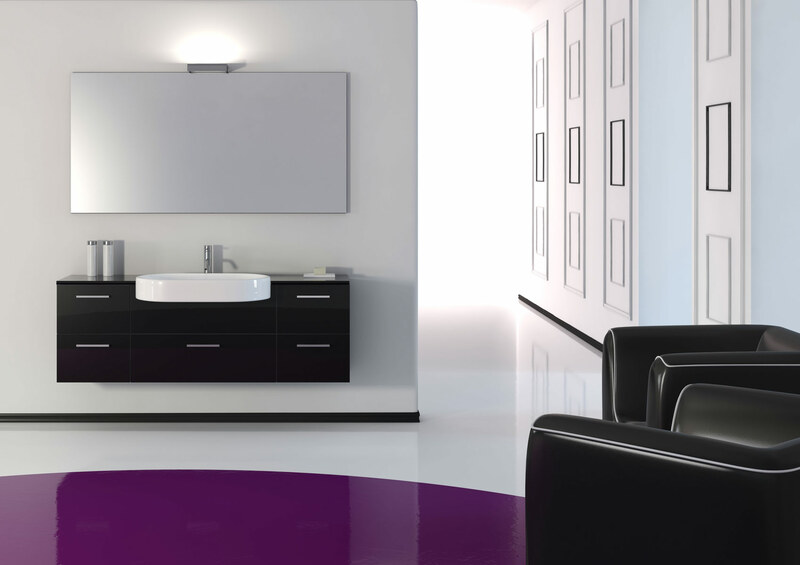 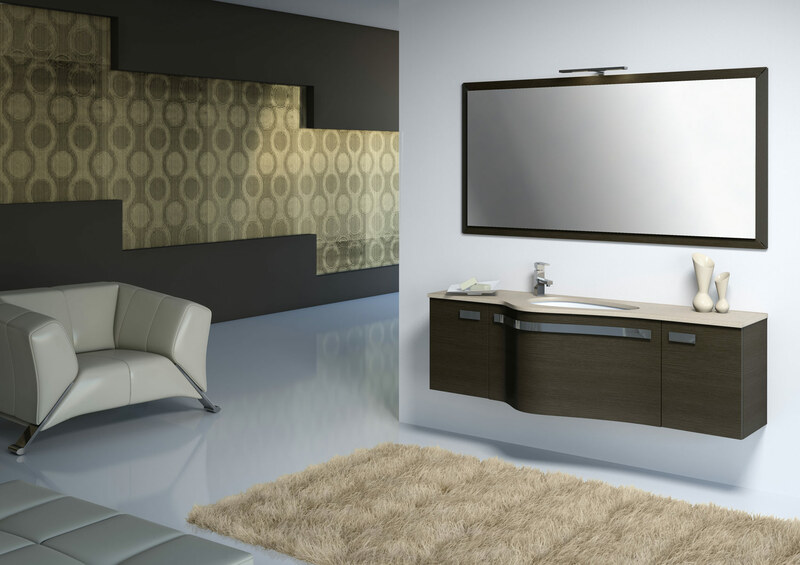 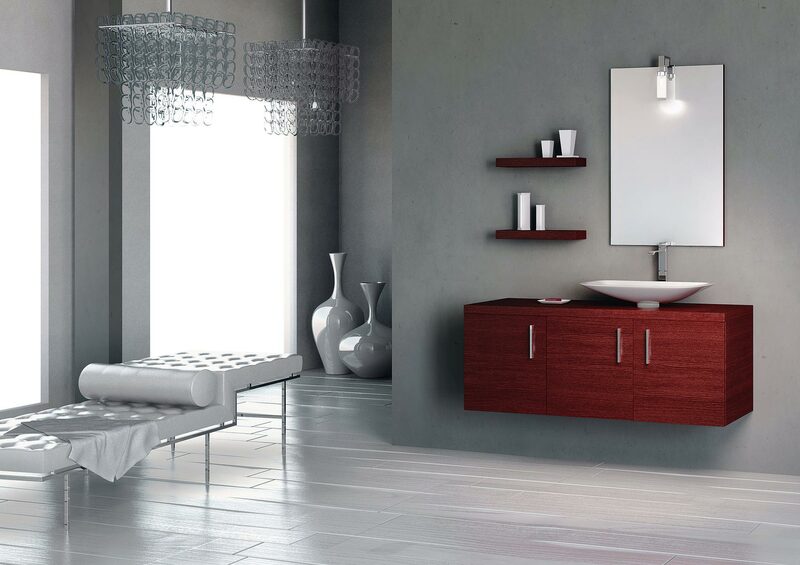 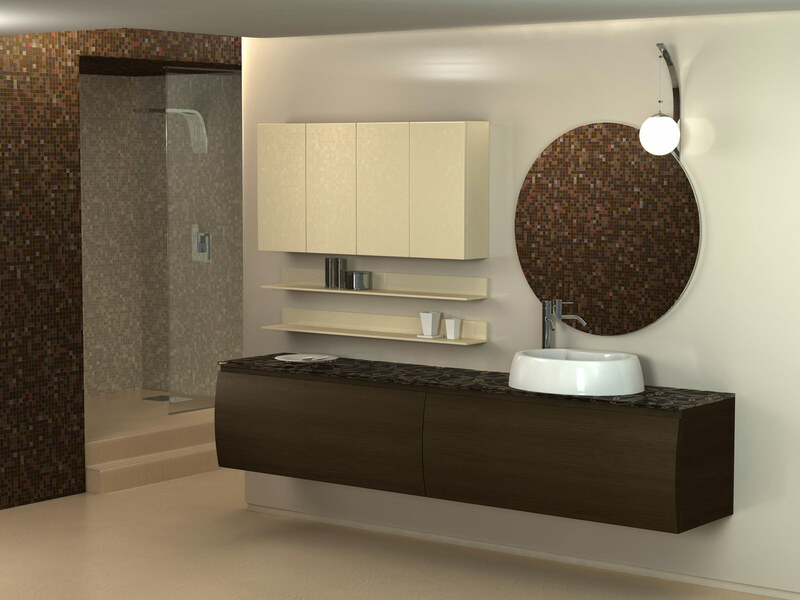 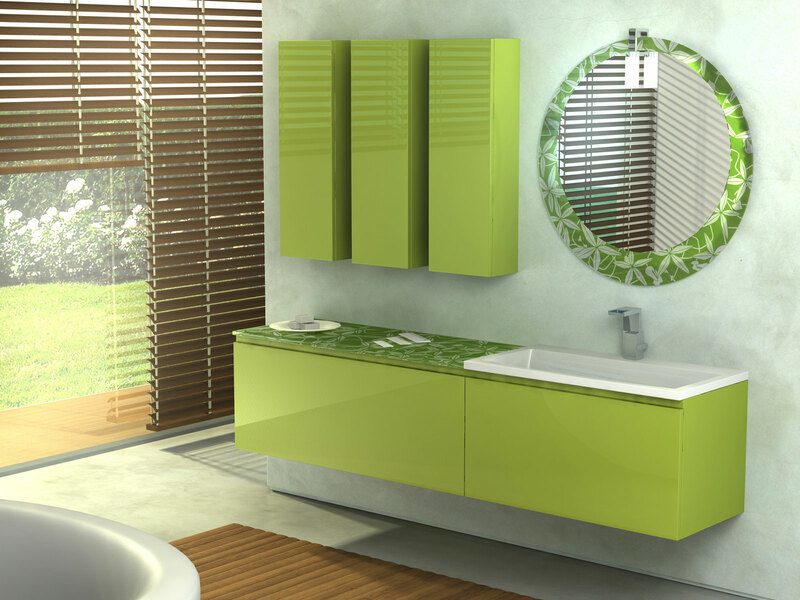 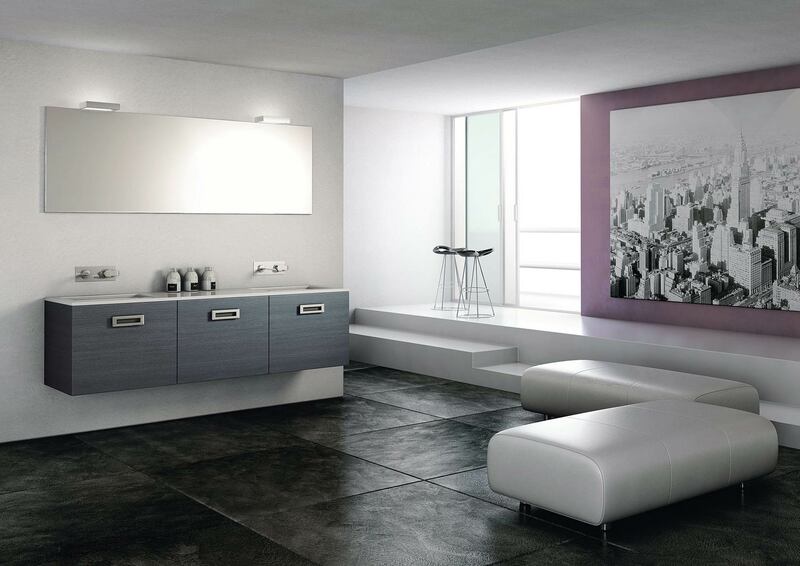 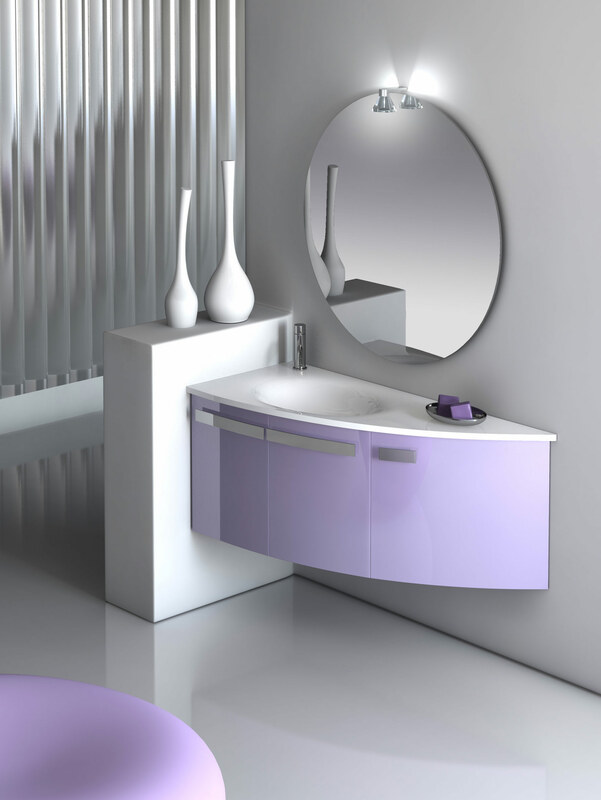 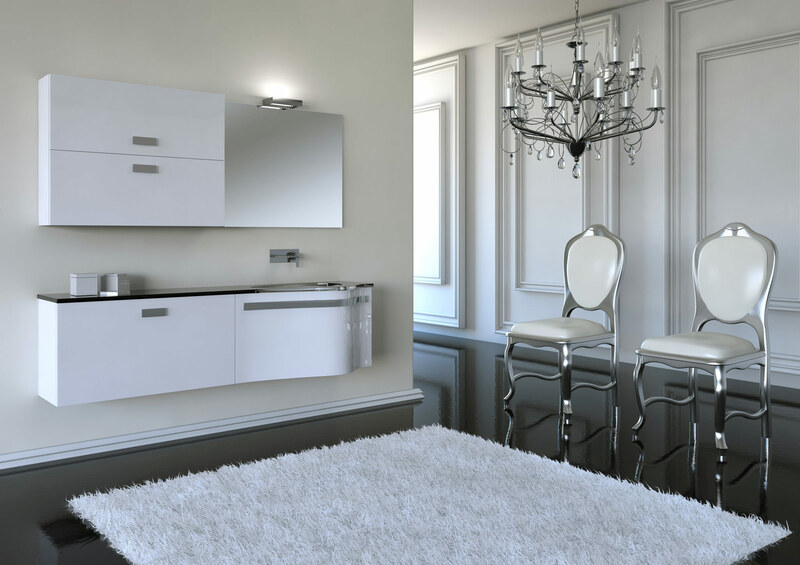 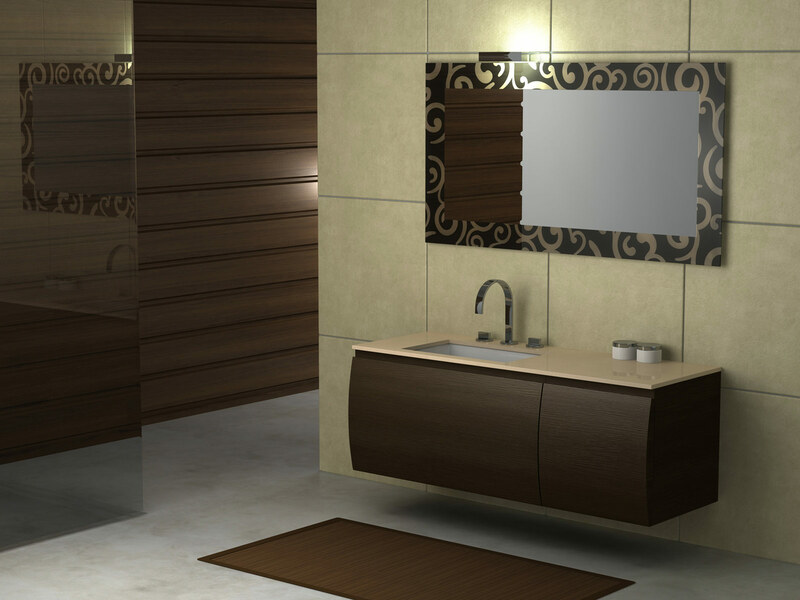 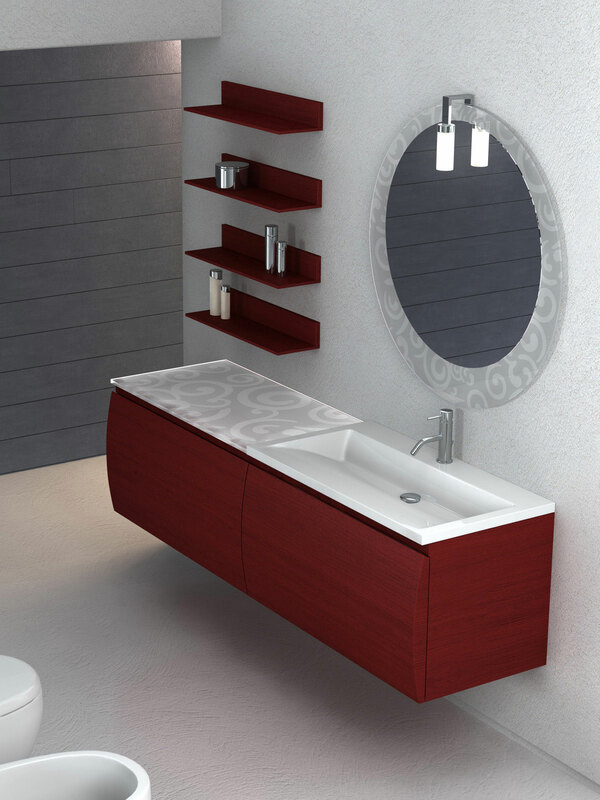 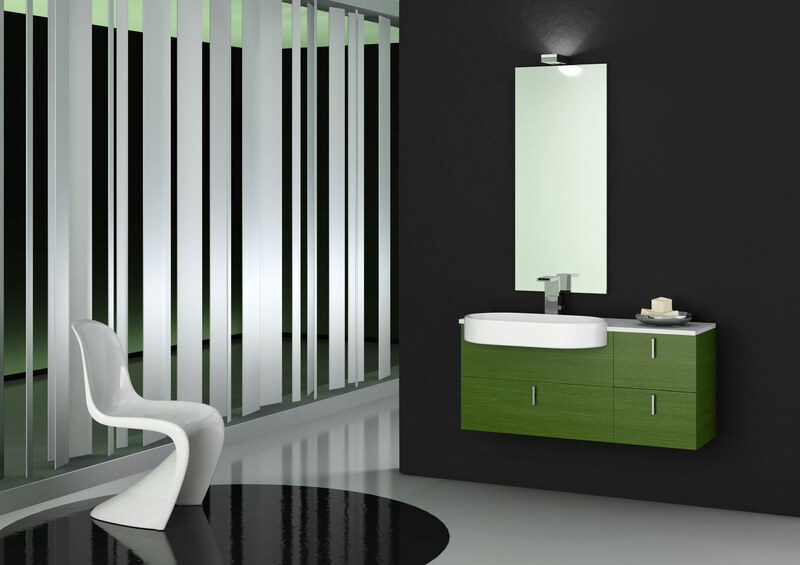 Duebi Italia manufactures modular bathroom furniture in modern and contemporary style or classic revisited. 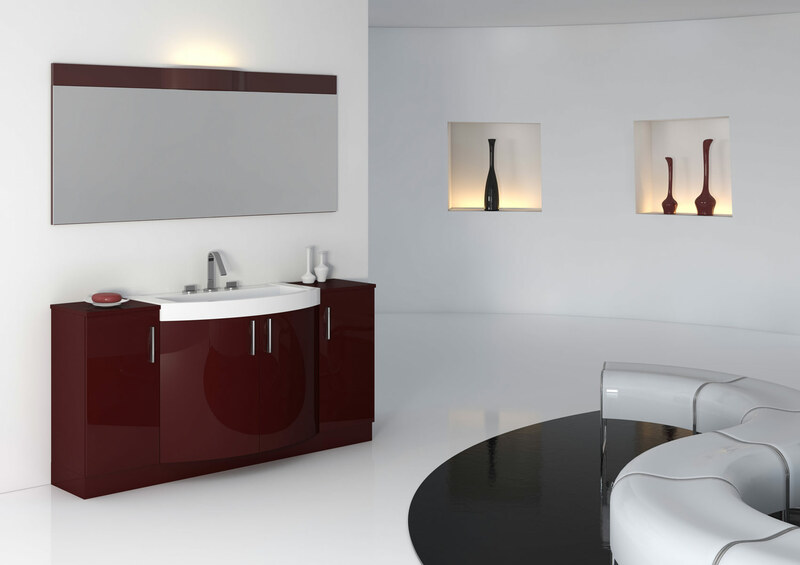 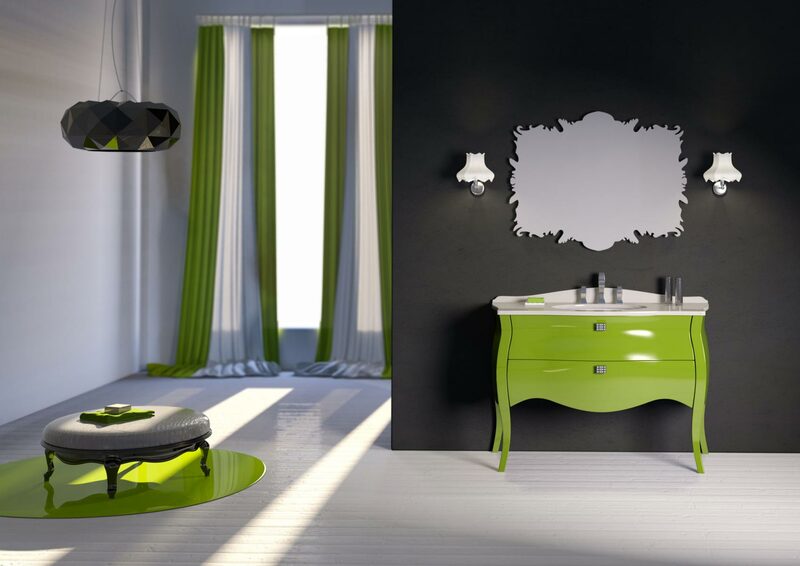 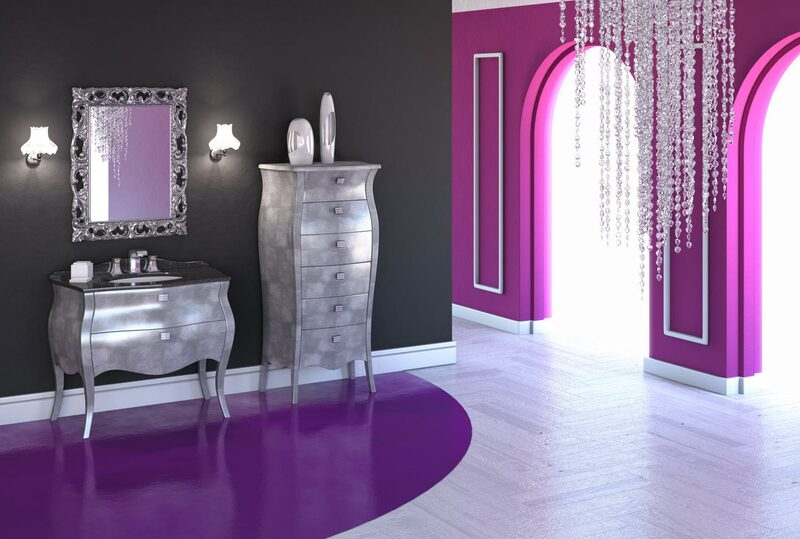 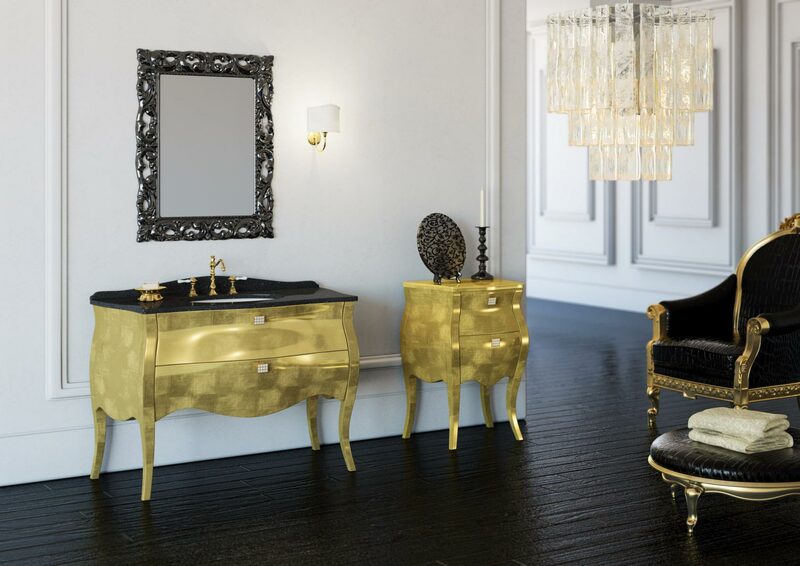 The furnishings are lacquered in different colours, complete with wash basins with taps and fittings, lamps, mirrors and wall-mounted mirror units for unique and classy bathroom furnishings.